Love it or loathe it, you simply could not ignore it. But now it has taken its final drive into the sunset, and no more Hindustan Ambassadors will grace Indian roads. The Hindustan Ambassador is a icon in Indian motoring history. The car, which originally began life as the Morris Oxford III, is a relic of the British Raj. The Ambassador arrived into India in 1957, a decade after the country became independent. It was much loved, and fans wanted to see a modern version of the Ambassador, upgraded visually and mechanically, for the 2000s. Alas, it was not to be, and the company failed to even keep its minimal production running. No more Ambys for us. 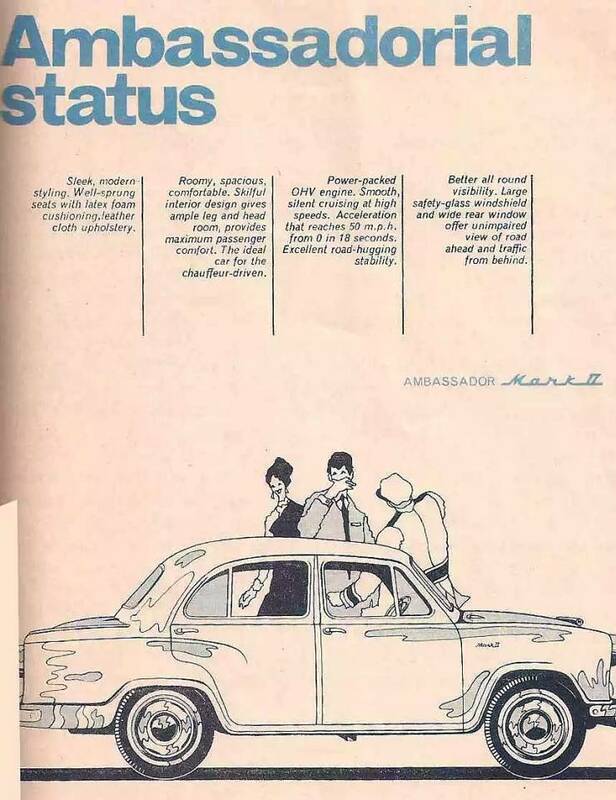 Hindustan Motors, one of the few makers to operate out of India soon after independence, began building the Ambassador Mark I at its Uttarpara factory, in West Bengal. The Ambassador Mark I was based on the Morris Oxford III and the original shape of the car has somewhat continued unchanged, though over five decades have elapsed. The factory is now closed, and the dreams of a modern Amby are now never going to materialise. Left to fade out into oblivion by its maker, the Ambassador’s only solace has come through spurts of creativity from the car’s die hard fans, who have conjured up different shapes that the car can take through the dint of imagination. 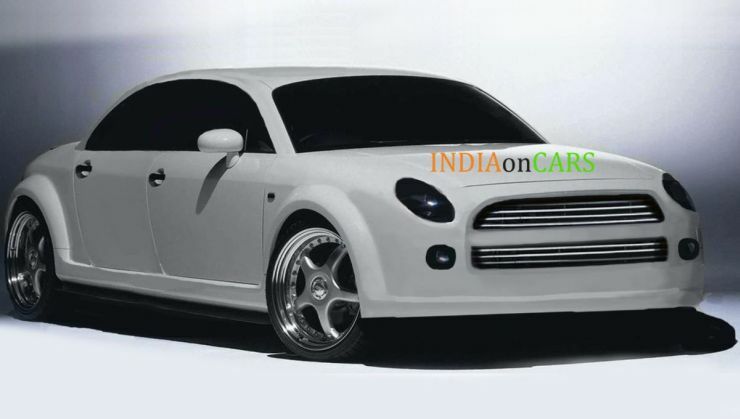 CarToq lists out five such Ambassador concepts that have been dreamt up by Amby fans. Arguably the most famous Ambassador concept ever, the DC Ambierod is a hot rod visualization of the Ambassador and one that actually saw the vision get translated into an actual concept car. Indian design maven Dilip Chhabria conjured up the Ambierod as a high performance Ambassador with new-age retro design and V12 power. The Ambierod also got revamped interiors to go with its retro-classic design. 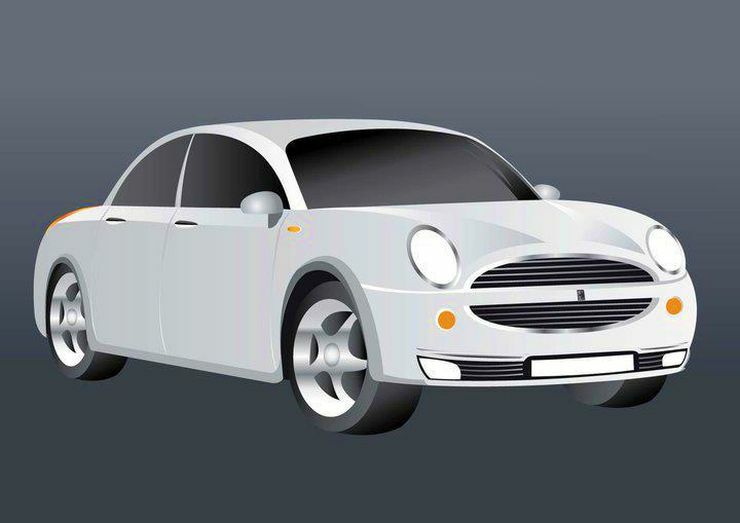 The car was showcased at the 2008 Indian Auto Expo and has ever since gone incognito. An Ambassador straight out of imagination is CarToq member Robin Thomas’ Ambassador Concept. 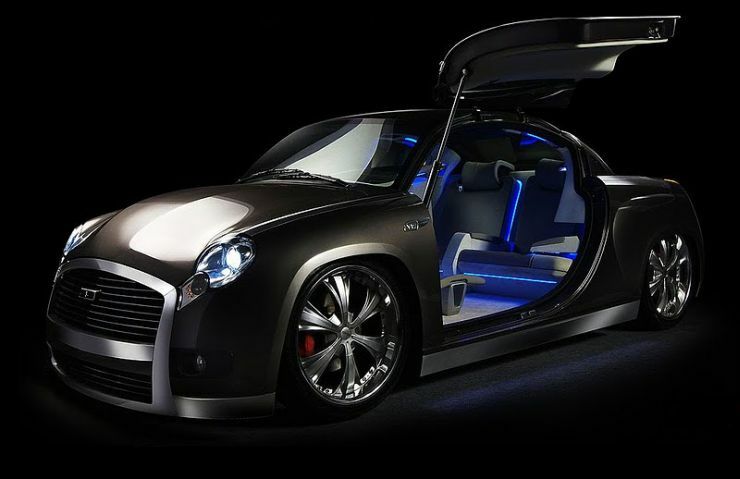 The concept aims to make the Ambassador more luxurious than ever before by stretching the car to generous proportions. A new body shell with a revamped front end, chunky alloy wheels and fatter rubber give the Ambassador a stance that it urgently deserves. Nearly half a decade ago, Hindustan Motors got active and announced plans of reviving the Ambassador on the lines of a retro classic. 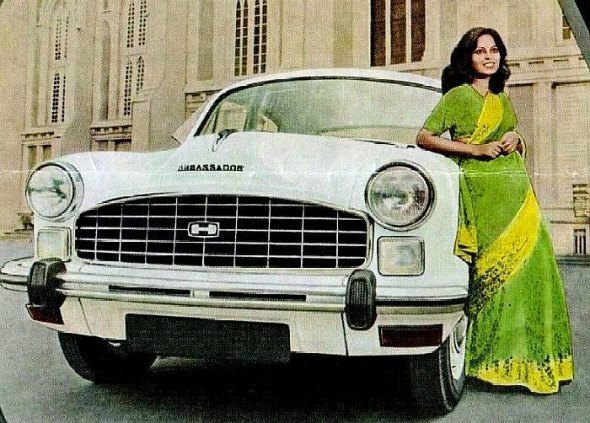 While the car maker never got along to actually implementing its plans, rendering artists across the country sent their imaginations into a spin and conjured up interesting visuals on how the Ambassador could, or rather should look like. 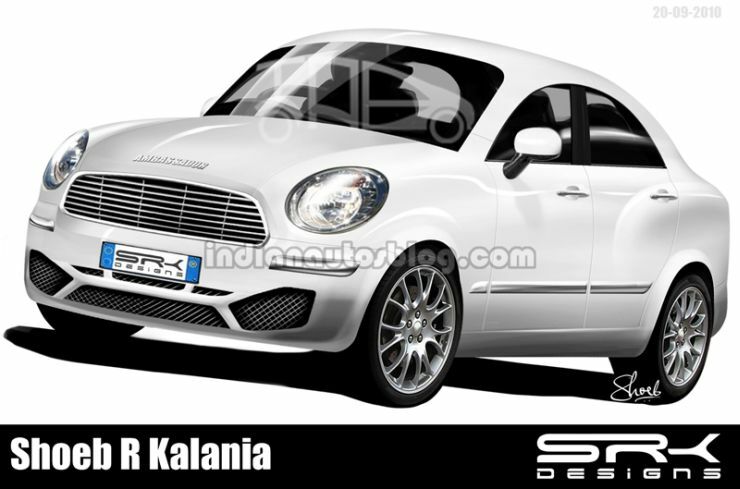 One such concept was created by Shoeb Kalania, who seems to have been inspired by cars such as the Porsche 911s and Aston Martins of this world. 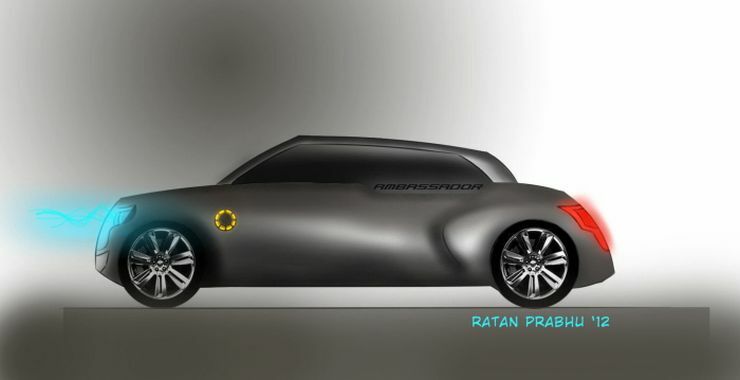 Automotive website IndiaOnCars has put together a luxurious Ambassador concept, similar to what Robin Thomas has come up with. However, IndianOnCars’ Ambassador concept features a different front end with smaller headlamps, a flatter front grille and massive alloy wheels that make the car more outlandish and concept-like than production real. The Ambassador Nova was a major step up for the car about 15 years ago. The Super Nova Concept by Ratan Prabhu literally gives wings to the ancient warhorse with very aggressive design inputs that seem to be a mish mash between SUV, sedan and stretch limousine. The effect of this combination puts the concept firmly in one-off territory.